The Pickledish Patch: Another fantastic giveaway!! Over at Sewtakeahike's blog she is having a fantastic bag giveaway. 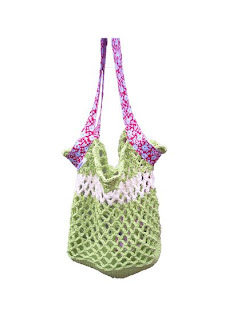 She is giving away patterns for this fabulous bag as well as the bag itself so go on over and check it out.